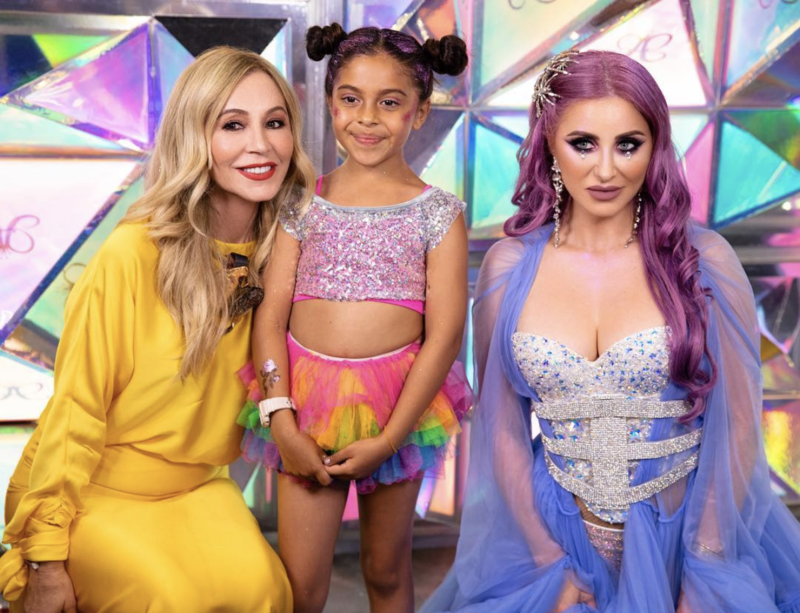 In 1989, Anastasia Soare immigrated to the United States from Romania with her young daughter, Claudia Norvina Soare. 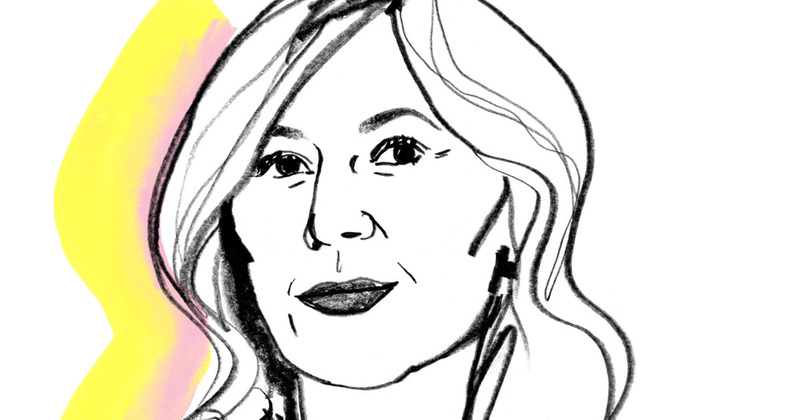 Without knowing the language or a single other soul, she found work as a salon esthetician and began the origin story of a brow empire in the making. After spotting an empty niche in the salon market, Anastasia begins offering eyebrow services to existing clients. 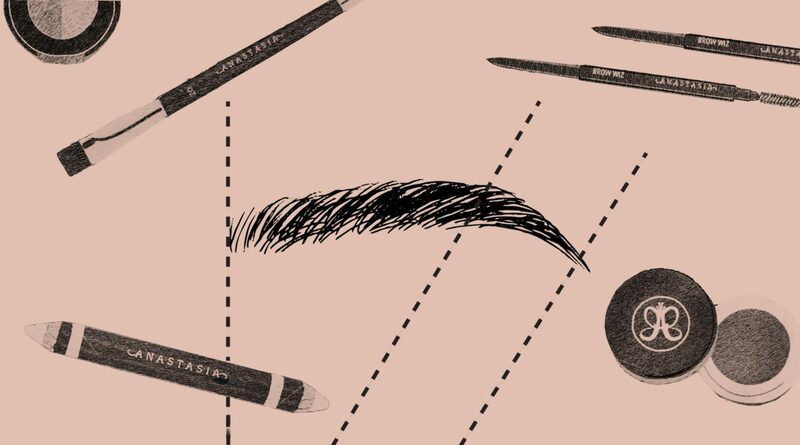 At the time, most people didn’t see brows as a separate service, and if they were tended to at all, it was typically during a facial as an afterthought. With the feeling that she was on to something, Anastasia began developing her signature technique based on the Golden Ratio, a concept she had discovered through one of her art teachers, the late Nicoulae Asciu, back in Romania. 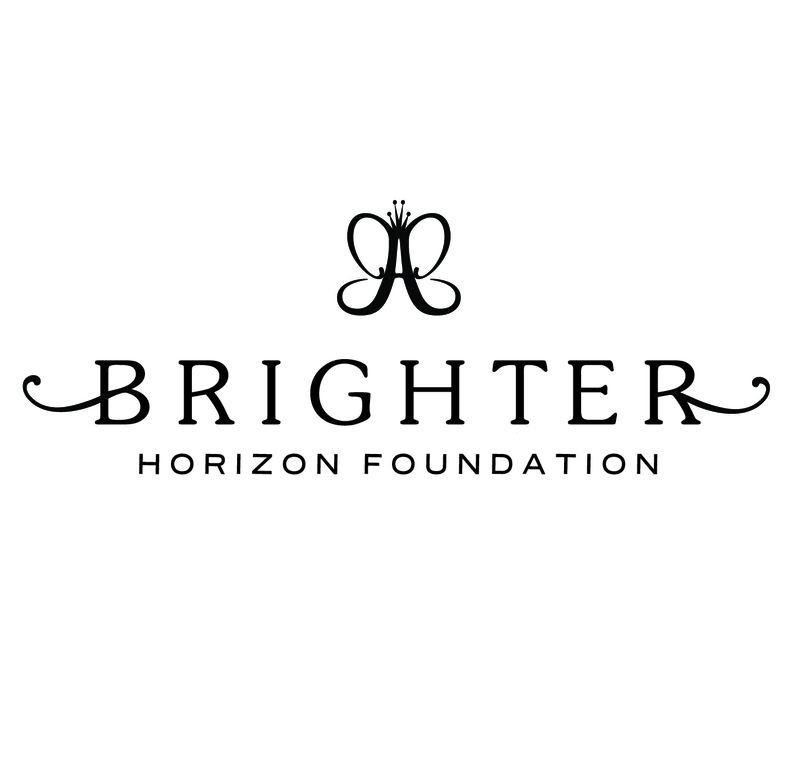 Early adopters of the service reported both an improvement in their appearance and an increase in compliments received but without anyone being able to put a finger on exactly what was making such a difference. 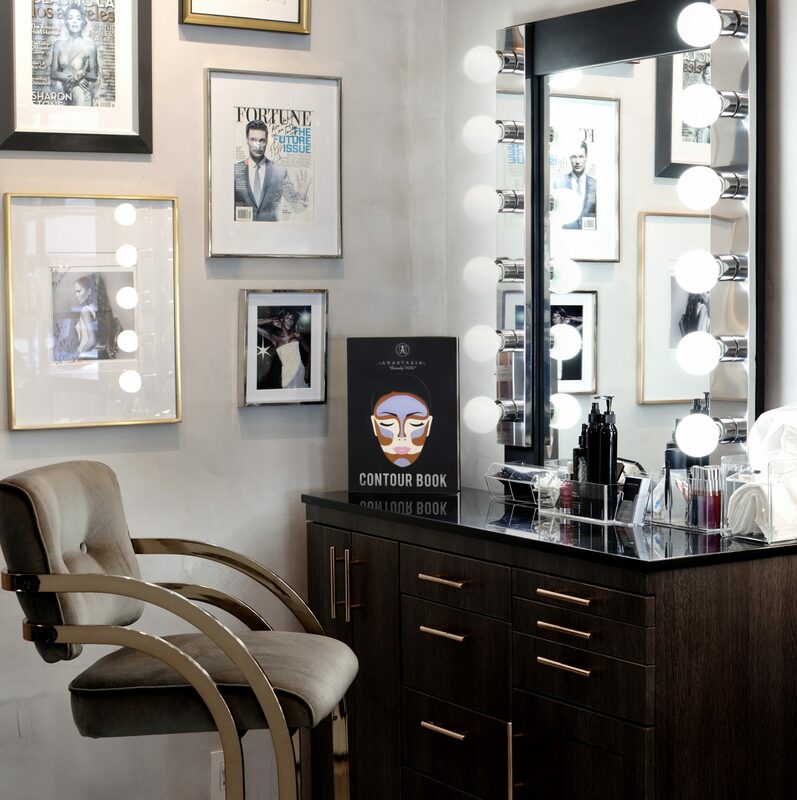 It was transformative enough to build a cult following, and Anastasia’s brow service soon became one of the best kept secrets in town. 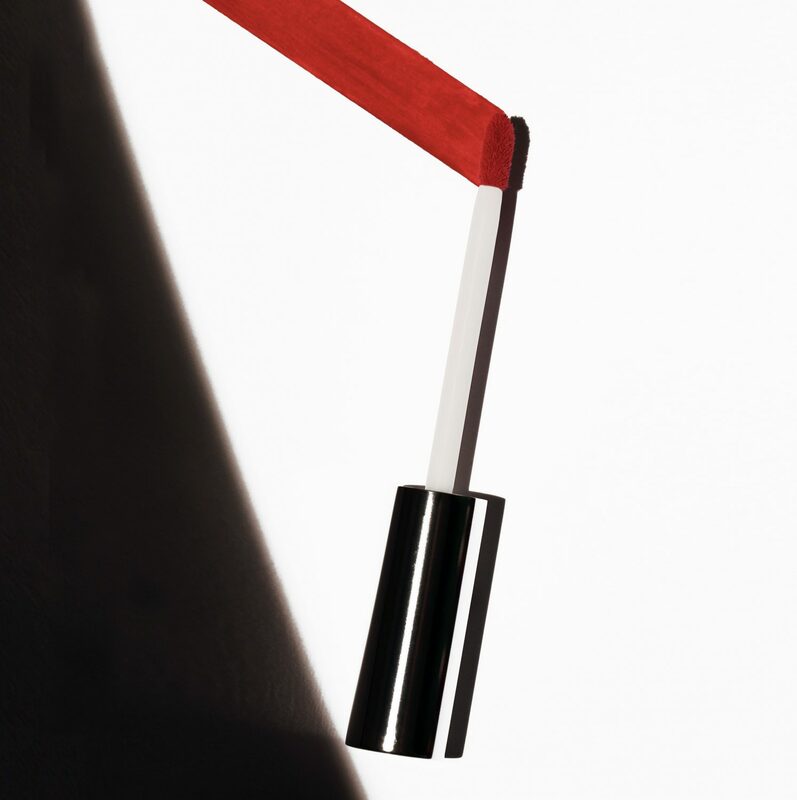 Breaking out on her own, Anastasia rented out a small space with the intention of becoming solely devoted to brows. 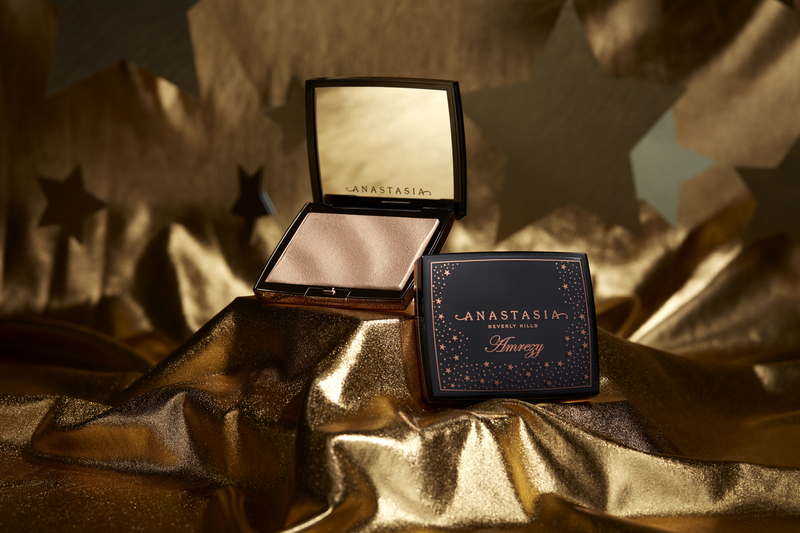 Though she soon piqued the interest of celebrities, working with the likes of Naomi Campbell, Michelle Pfeiffer, Faye Dunaway, and Cindy Crawford, Anastasia took great pleasure in giving every woman who walked through her door the perfect shape. 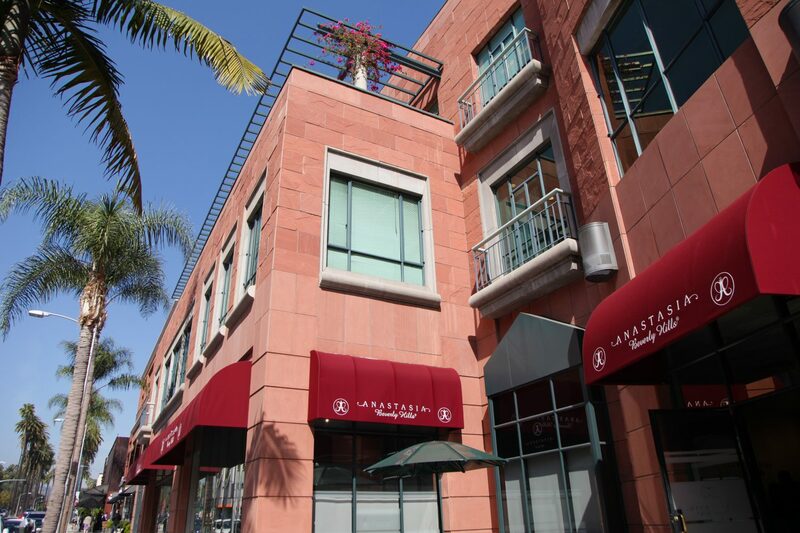 The Anastasia Beverly Hills flagship salon opens. “The landlord didn’t believe I could pay rent with eyebrows. If was only after a very long talk that I convinced him to rent me the space. The very first week, a line would form even before the store would open – which the landlord was able to see from his office. That was best told-you-so I could imagine." 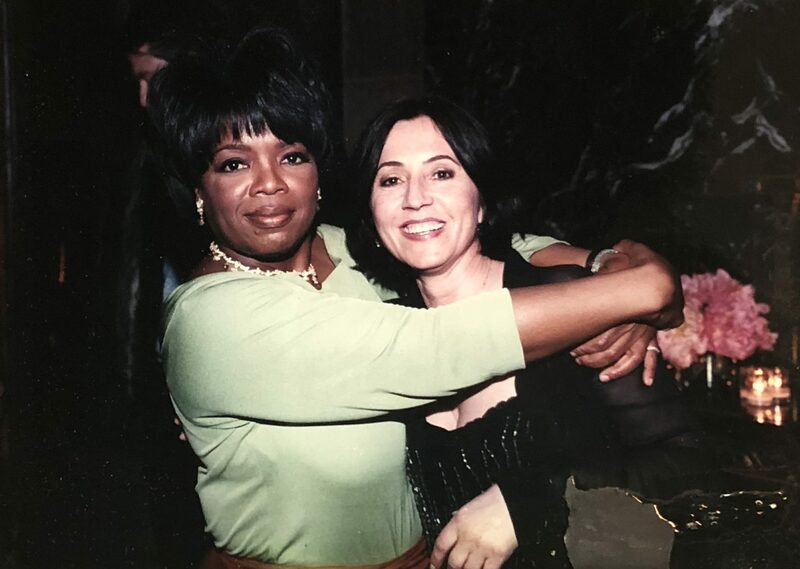 Anastasia appears on The Oprah Winfrey Show, doing the host’s brows live on national television. 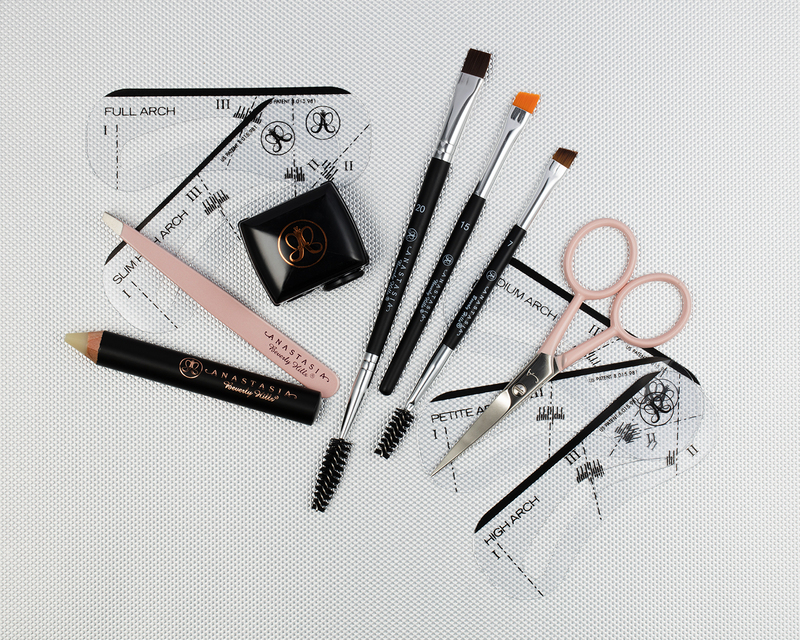 The first ABH brow collection launches in Nordstrom. 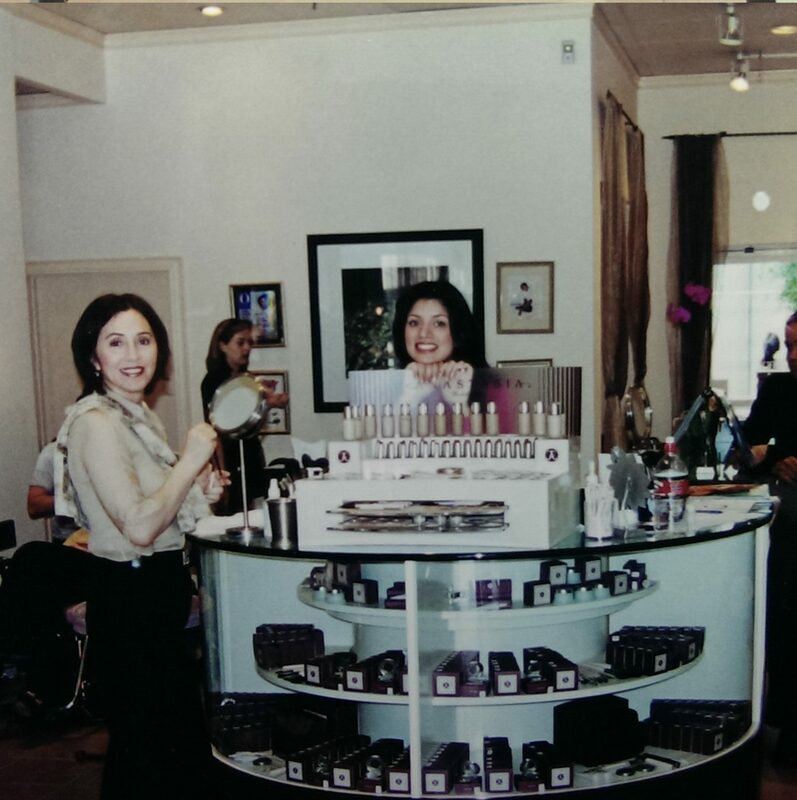 Every single weekend, Anastasia would visit department stores to promote their services and personally show clients how to use the products. 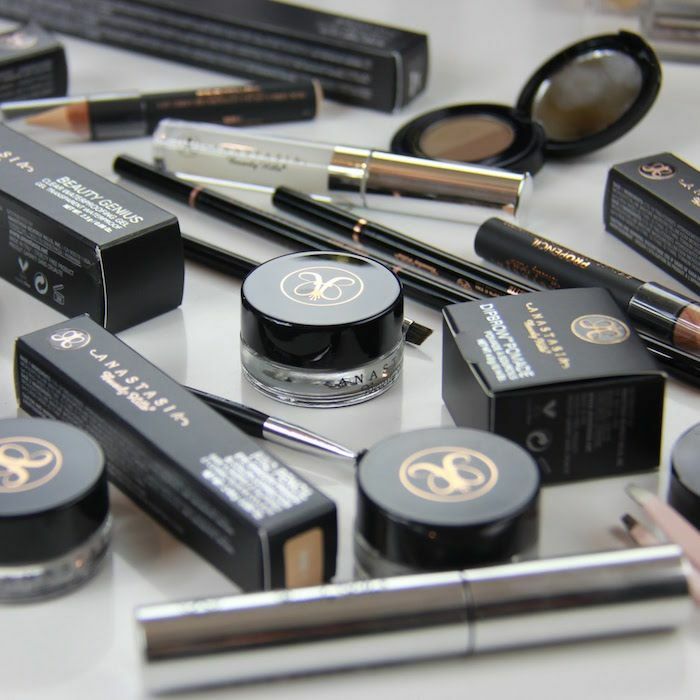 In 2006 and 2007, the Anastasia Beverly Hills brow line launched in Sephora and Ulta respectively. “It was a game changer. The production, the volume – it all changed once we were exposed to that audience. 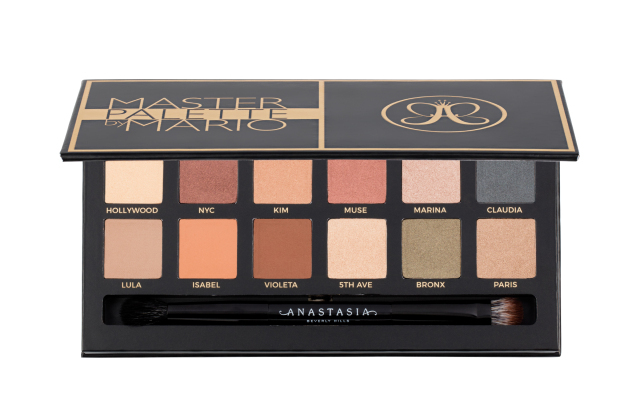 It presented new challenges, but also so many new opportunities.” And just like that, the name ‘Anastasia’ soon became synonymous with brows. 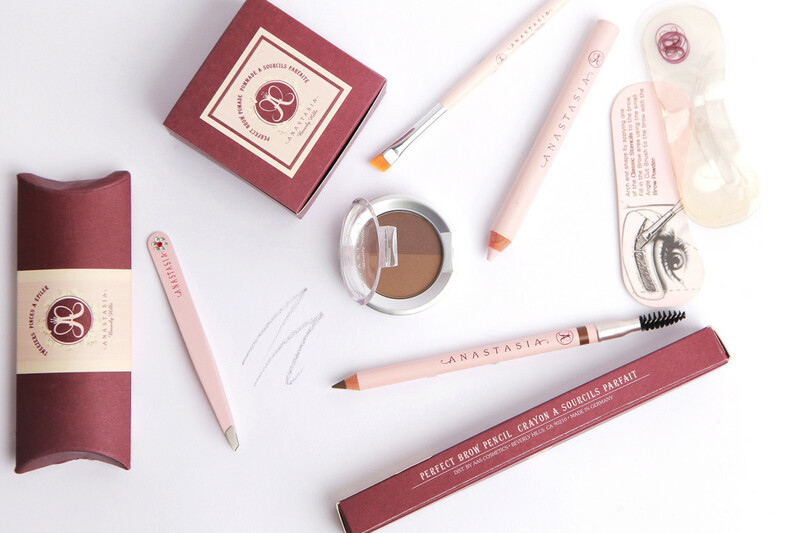 Anastasia Beverly Hills becomes an early adopter on the Instagram platform. 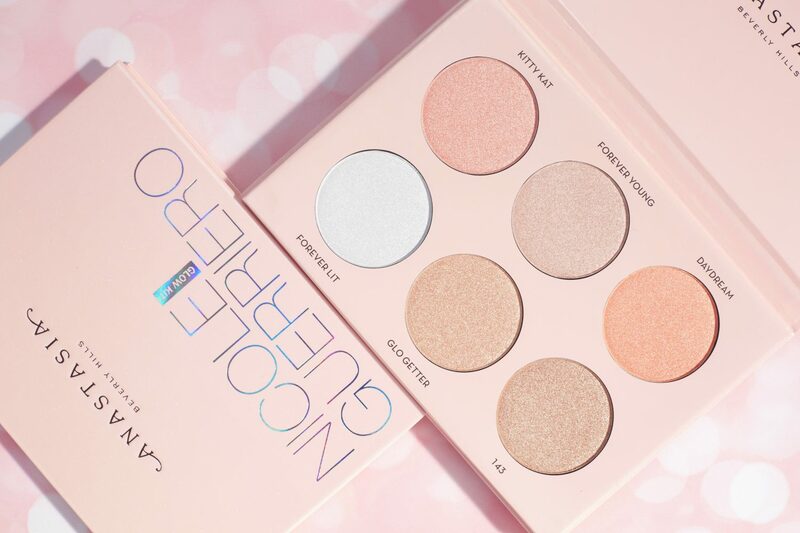 The move was driven by Norvina, who saw an opportunity for the brand to expand through social media and build a special relationship with users. 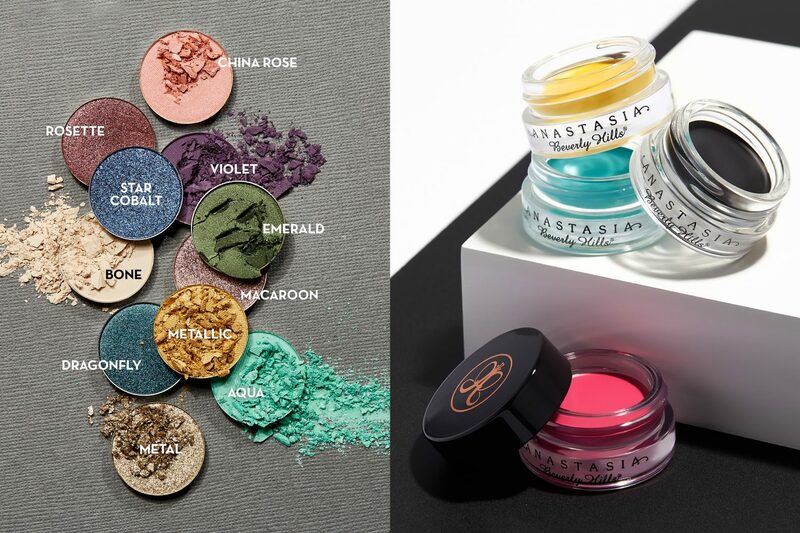 Knowing that not everyone would use makeup the same way and that it would need to be customized from face to face, ABH was excited to showcase the diversity of what everyone was creating. Individuals were sent products along with a Sony6 camera – this was pre the days of iPhone photo quality and the front facing lens. 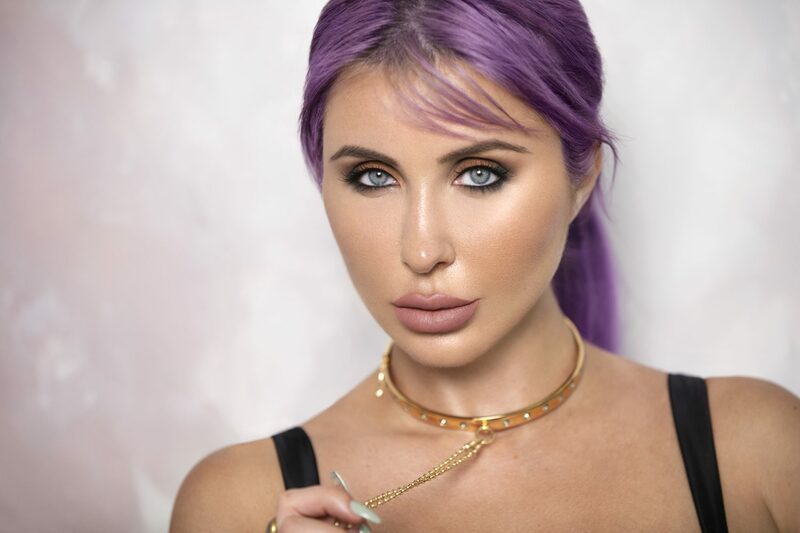 Taking this grassroots approach of sending product built incredible relationships, even leading to collaborations with talented artists, including Amrezy, Nicole Guerriero, and Mario Dedivanovic. 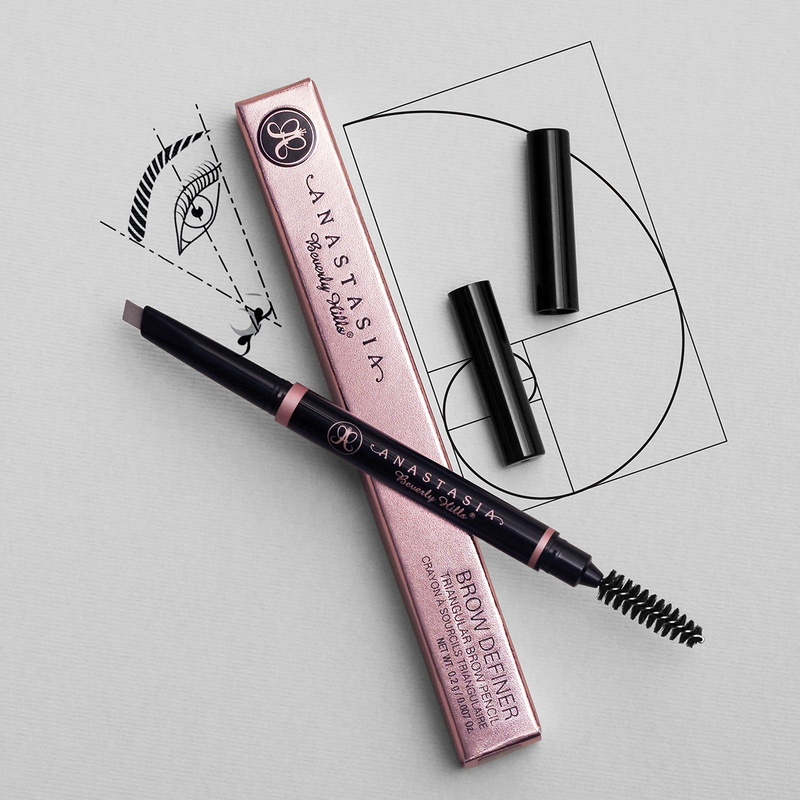 By 2015, Anastasia Beverly Hills holds multiple patents on the Golden Ratio Eyebrow Shaping Method. 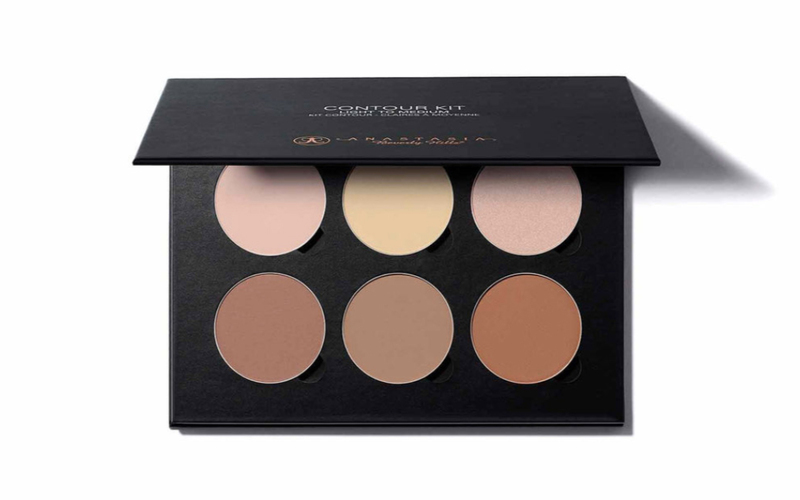 ABH launches its 1st pre-assembled Contour Kit, selling out on the website and on Sephora.com in one day. 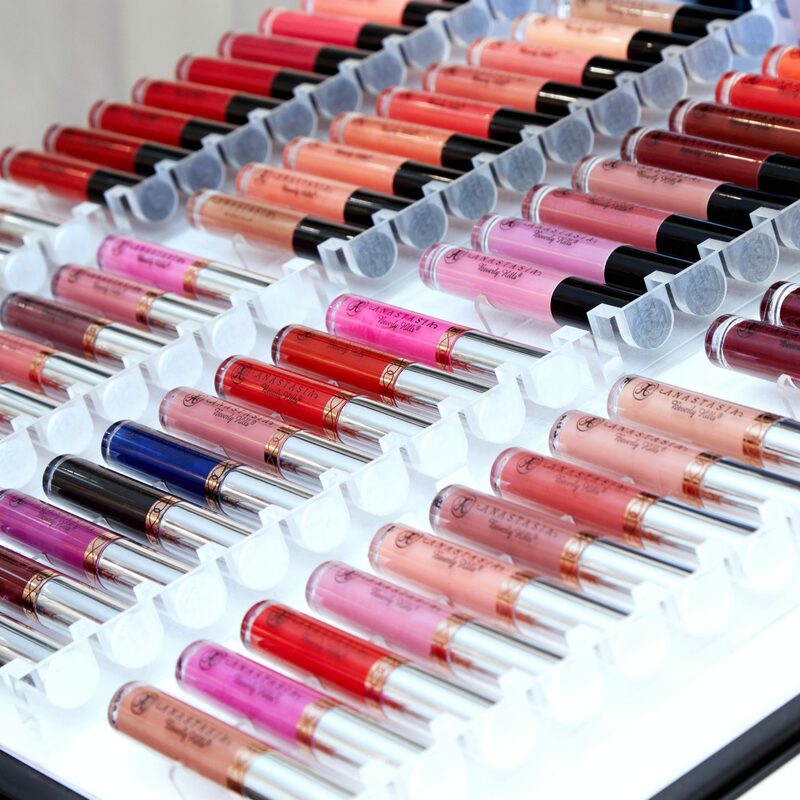 This year also saw the launch of the brand’s best-selling cult classic Liquid Lipstick. According to Anastasia, it was Norvina who had the idea of not only putting together a kit, but also pairing it with video tutorials. The focus on really understanding the application of the product and what it was capable of turned out to be a winning formula. From this point onward, tutorials have always played in integral part of each launch. 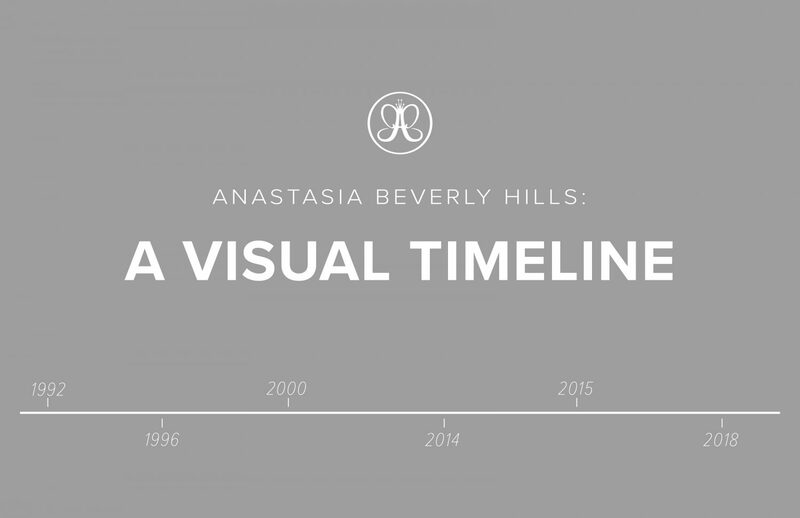 Anastasia Beverly Hills celebrates its 20th year as a brand. 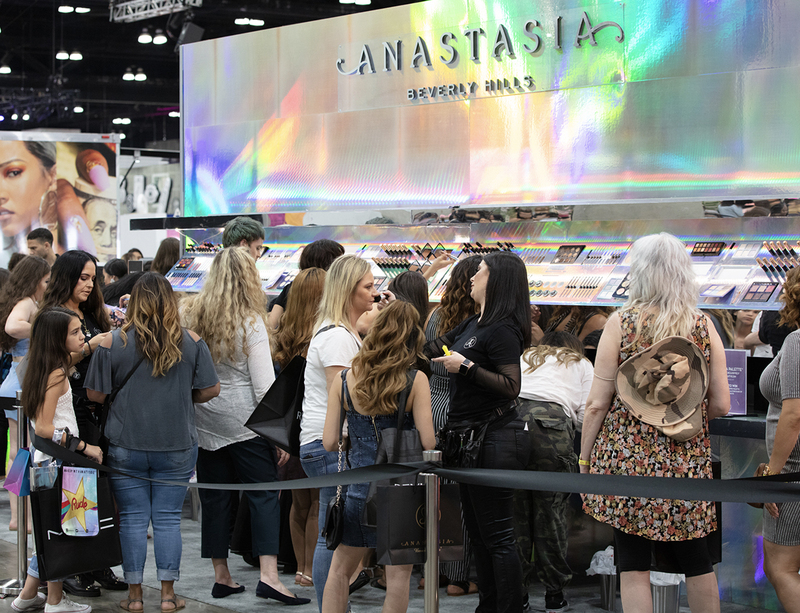 Anastasia Beverly Hills recognizes that we have the most amazing fanbase. 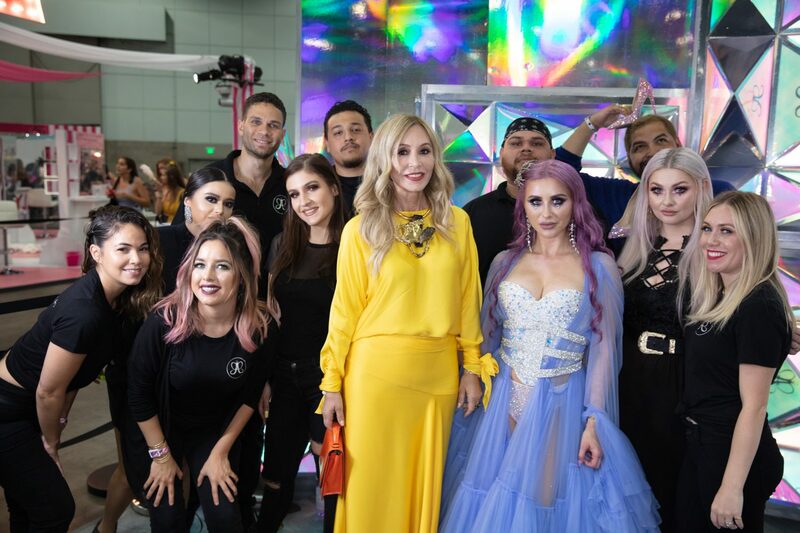 We’ve loved connecting with you through tutorials, seeing your talent on social media, and meeting you in person at events and Beautycons. We have no plans of slowing down now, so here’s to the next 20 years!